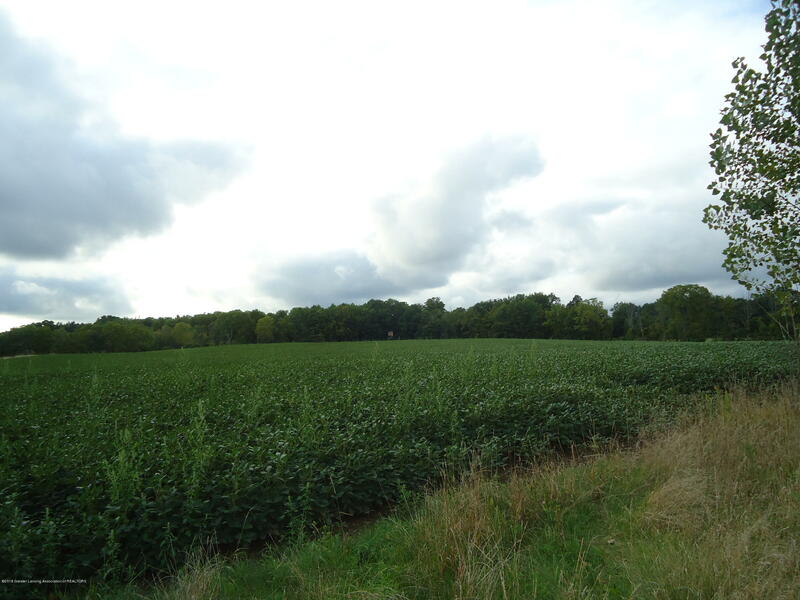 156 acres +/-. 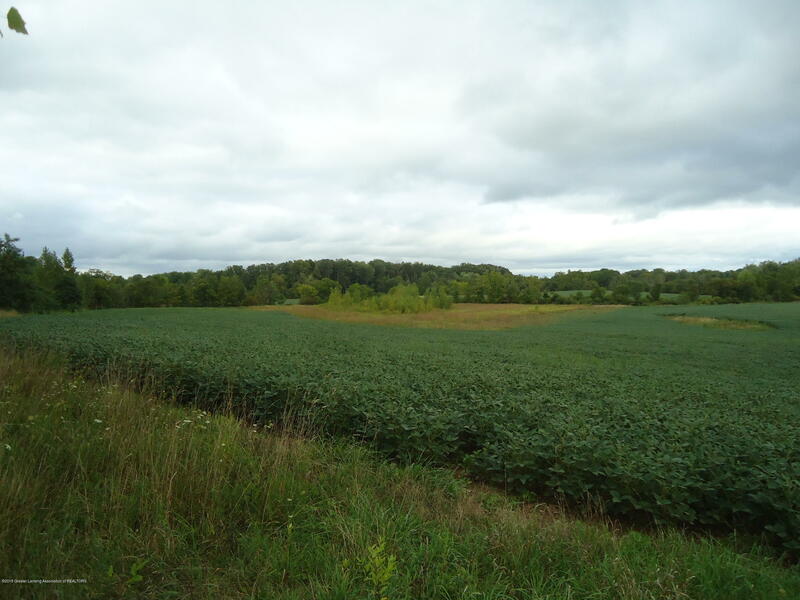 Great hunting and farming! 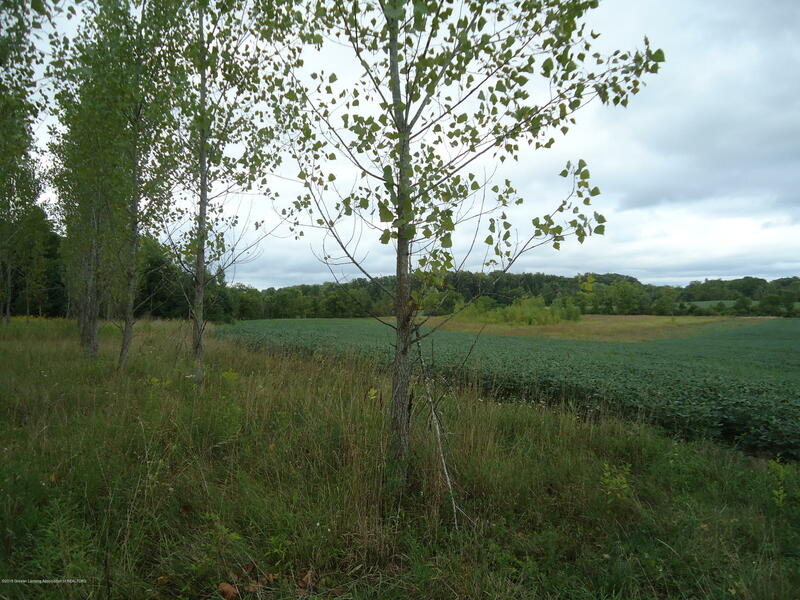 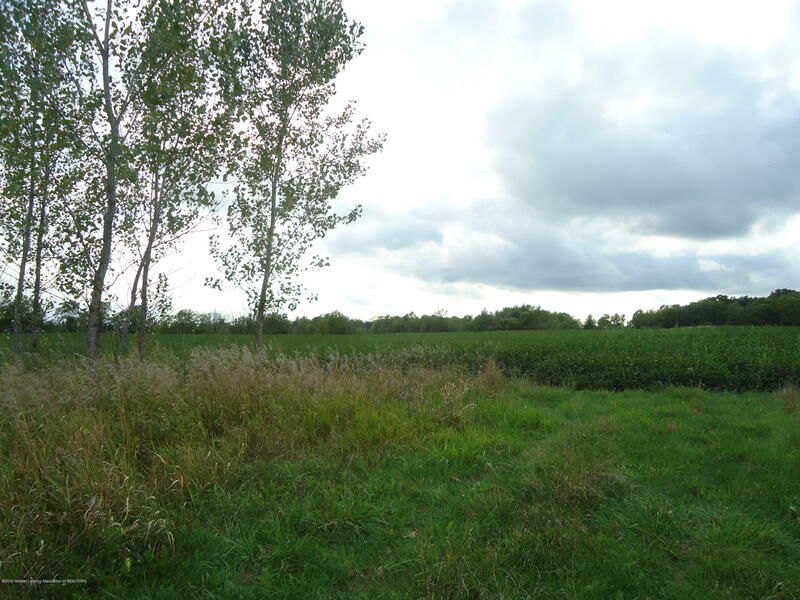 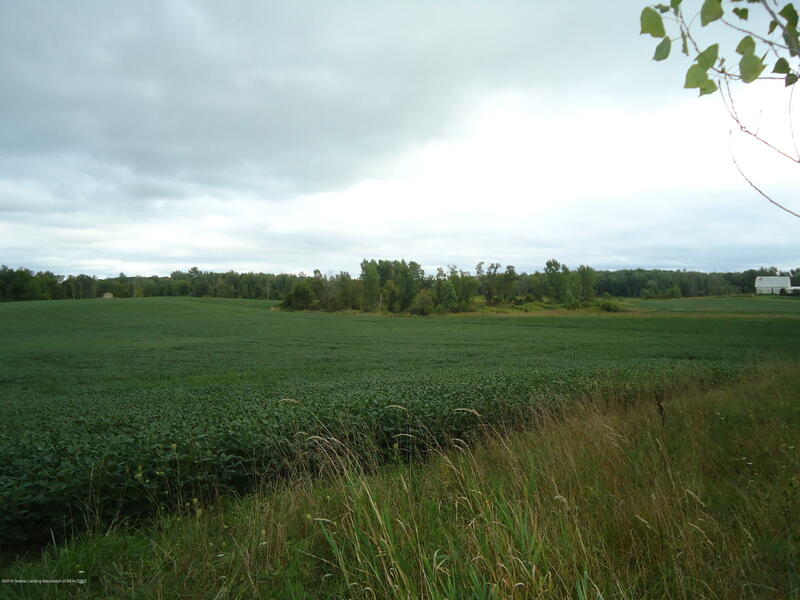 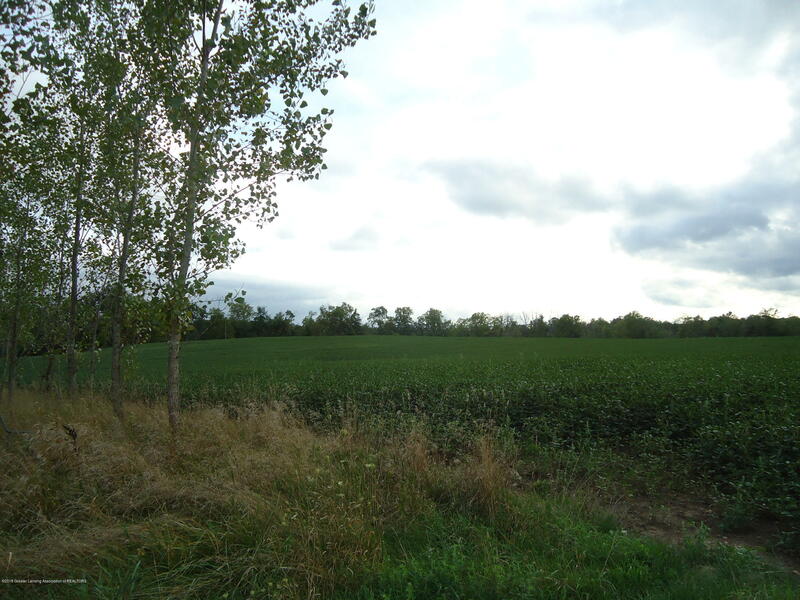 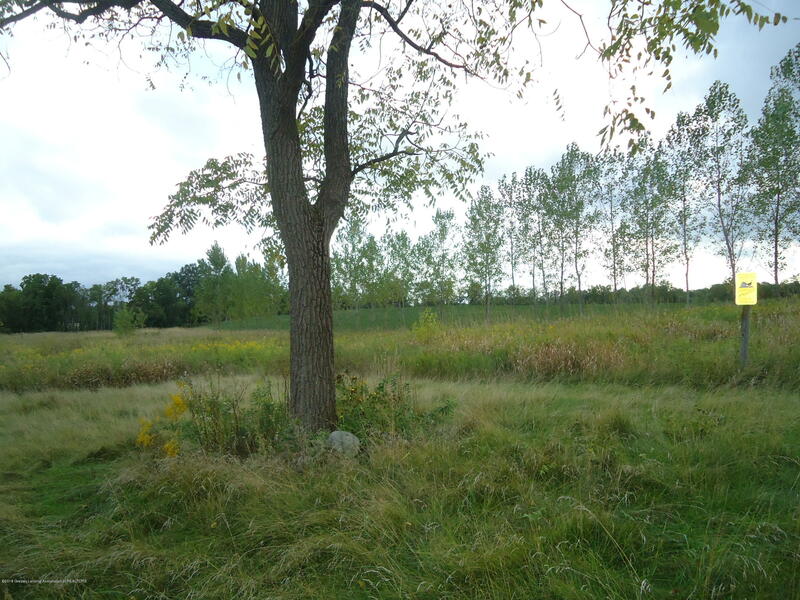 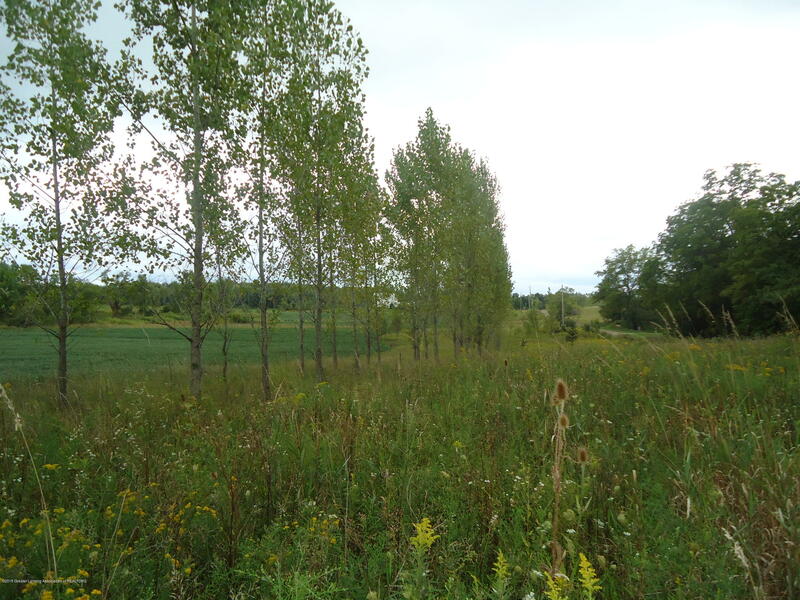 Approximately 90 acres tillable, 18 acres pasture, 48 acres wooded. 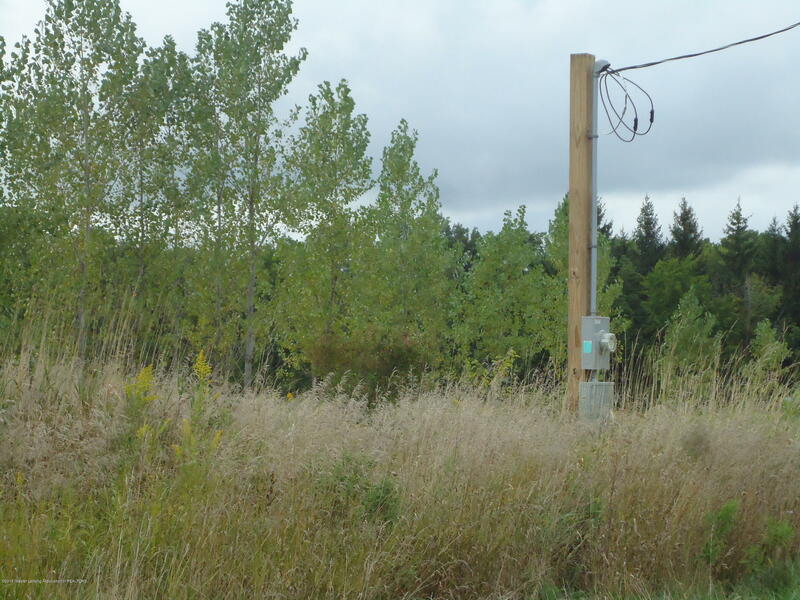 Power on site for RV. 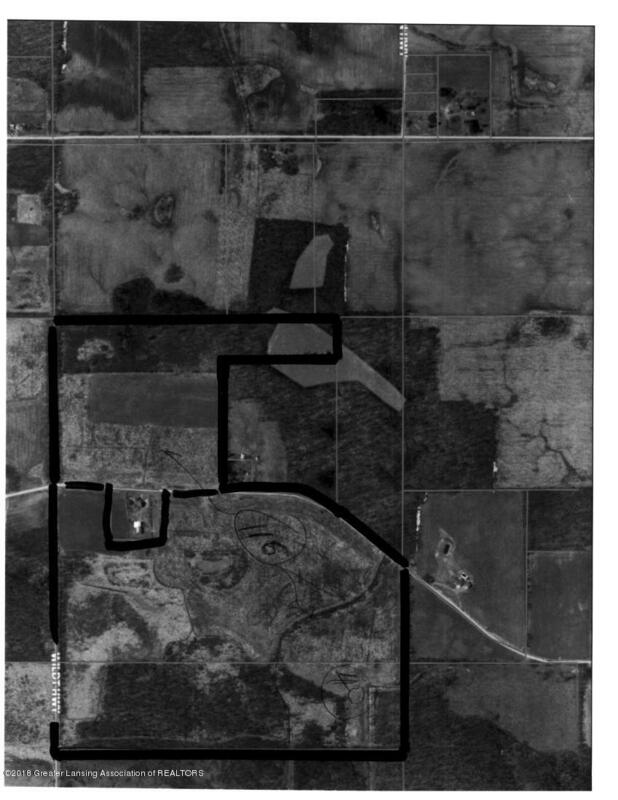 Multiple ponds and creeks. 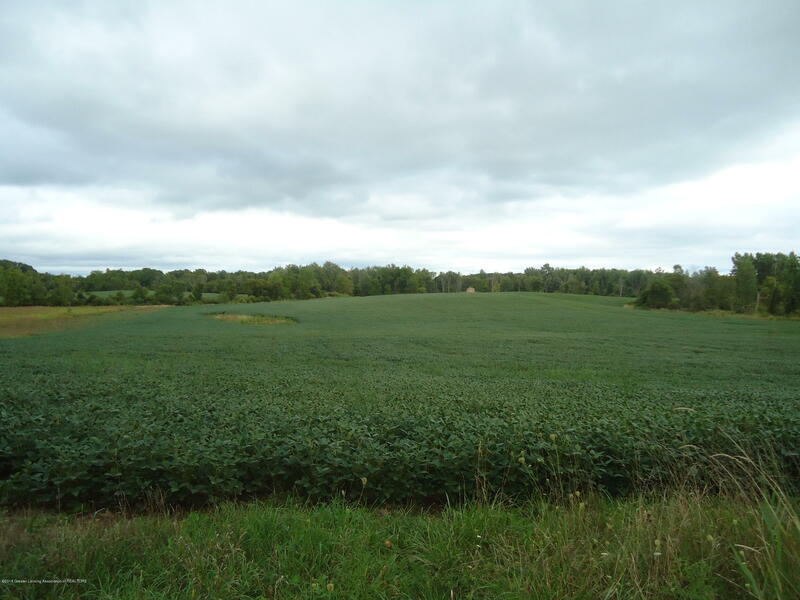 Crops reserved for 2018 harvest.